A well kept secret on Madison’s east side. 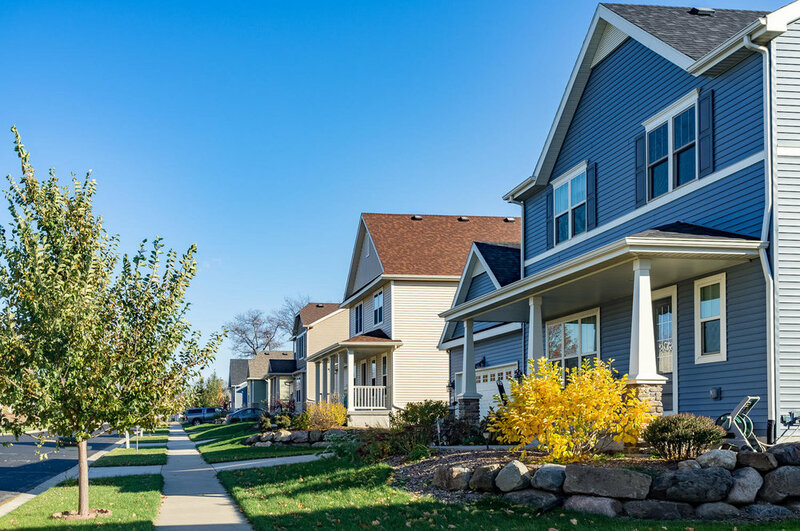 This newer neighborhood is a throwback to a simpler time; with it’s quiet streets, ample front porches, green spaces, fabulous parks and pond, relaxation is at your fingertips. An active neighborhood association arranges several fantastic events throughout the year. Kids can decorate their bikes and participate in the annual 4th of July Parade, while the local fire truck leads the way. Movies & Badger games are projected onto a giant jumbo screen in the park, providing a great opportunity for neighbors to mingle and grill out together. Last month, the Metro Market even held a neighborhood party, supplying all of the food, while the Great Dane supplied beer! Earlier this year Fit2Go brought a truckful of activities for a great day of family fun, which was sponsored by donations, therefore free to residents. An annual Christmas party and holiday lights contest wrap up the year. Love walking and biking to stuff? Several urban amenities await! The Great Dane, Metro Market, Heritage Cafe, Java Cat, Jade Monkey, Crema Cafe, Pinney Branch Library & Hiestand Park disc golf course & sledding hill are just a few local favorites within a short distance. Farm fresh produce also couldn’t be more convenient, as the Capitol View Farmers Market is held across the street from the Great Dane, from 3-7pm every Wednesday from June – October. Cyclists will appreciate easy access to the capitol square (just a short 7 mile bike ride), Lake Monona and many gorgeous country routes. 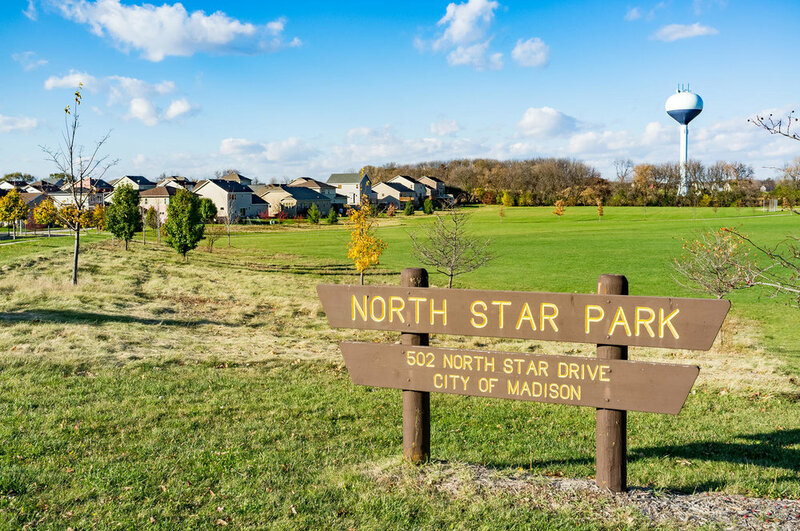 Driving through the neighborhood, you’ll find plenty of parks and green spaces, but two that you won’t want to miss are Northstar Park in the heart of Grandview Commons and Door Creek Park (which is just 2 miles away). Northstar Park boasts prairie areas, a baseball diamond, soccer fields, basketball court, play structures and shelter, and is home to a summer ultimate frisbee league. Door Creek Park , at nearly 160 acres, is a “large community park that has been in the planning and acquisition stage since 1990. The Master Plan calls for this park to include both active and passive recreation typical for Madison’s large parks. 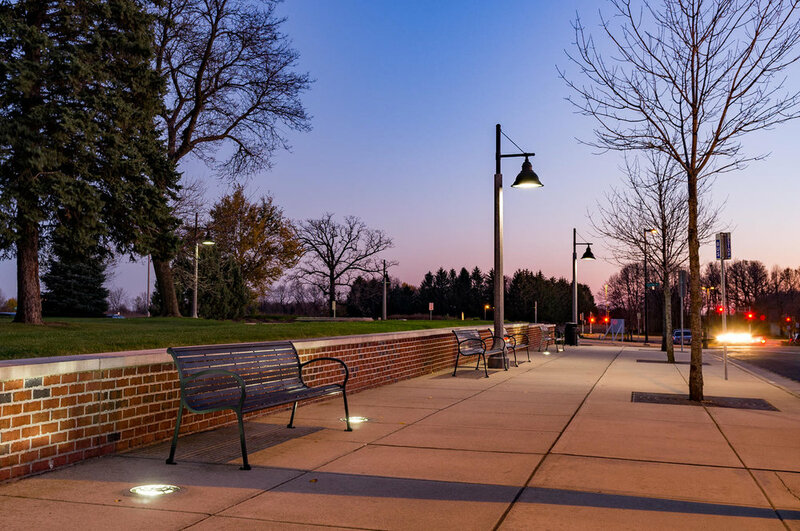 This includes athletic fields, playgrounds, picnic areas and a shelter, tennis and basketball courts, shore fishing, winter ice skating and ski trails, winter and summer trails both linking to Dane County’s regional trail system.” Learn more here. While the plan is it’s infancy, DSI has proposed an exciting new project in the space between the Great Dane & Metro Market on Cottage Grove Rd. The Door Creek Condominium Association posted a great overview in July. Space to accommodate a restaurant, coffee shop and additional specialty shops has been suggested, and the City seems determined to keep the area pedestrian & cyclist friendly.